One of the most common rumors regarding coyotes is that they were released in the southeast by state wildlife agencies. This simply isn’t the case, releasing coyotes has never been a practice of state wildlife agencies and spreading this rumor does quite a bit of harm to the biologists who work hard to ensure healthy wildlife populations for the future. In this blog I will take a look at the evidence and logic behind the above statement and hope to inform you on this issue so that you can develop your own objective opinion. State agencies have certainly released quite a few game and nongame species over the years. Ranging from pheasants over a century ago to elk within the last few decades in some eastern states, these releases have all been well documented. Several predator species have been restocked recently as well, including gray wolves, red wolves, and Florida panthers. None of these actions happened in secret, and it doesn’t make sense for an agency to be secretive about these efforts. At times state agencies must make decisions that are unpopular, and these decisions are subject to the same review process. Despite every state agency denying stocking of nonnative coyotes, the idea still persists that they are responsible because “the government always lies.” Making the idea of a secretive stocking effort sound like nothing more than a conspiracy theory! If official word isn’t good enough, let’s take a logical look at the actions of state agencies. With few exceptions, they are funded almost exclusively by license sales. While they are tasked to manage all wildlife species in the state, without hunting and fishing generating revenue, they wouldn’t be around. Farmers and car insurance agencies aside, having populations of the most popular game species abundantly available is critical to the survival of wildlife agencies. Releasing coyotes, a nonnative predator, on the landscape that might hurt populations of game species wouldn’t be a good idea. If state agencies actually needed to reduce deer populations they would increase tag allocations, and they do when appropriate! This would generate more license sales dollars, as opposed to the substantial cost that capturing and releasing coyotes in secret would cost them. Even more unlikely is that every single state agency in the east did this around the same time. Think about it, that would require a huge collaborative effort, all in secret! Releasing coyotes to reduce deer populations simply doesn’t make sense at all. Interestingly, the mystery surrounding the emergence of coyotes in the east has already been solved. Without a large predator, such as wolves and mountain lions of old, a generalist mesopredator like coyotes was able to expand their range fairly easily. This expansion can be tracked across their current range through historic records, and explains their current distribution. There is one other source of coyotes to the region however, that is other hunters. In some states, fox hunters wanted another game to chase inside their fox pens. Coyotes were brought in to fill that gap, and as penned animals always do, they escaped. Even without these incidental releases (or the supposed work of state agencies), coyotes would still have spread across the southeast due to natural range expansion. There was a hole in the food chain, and nature doesn’t often leave these holes unfilled. (Above) Coyotes are incredible creatures as evidenced by their large range expansion and ability to persist in the worst conditions. 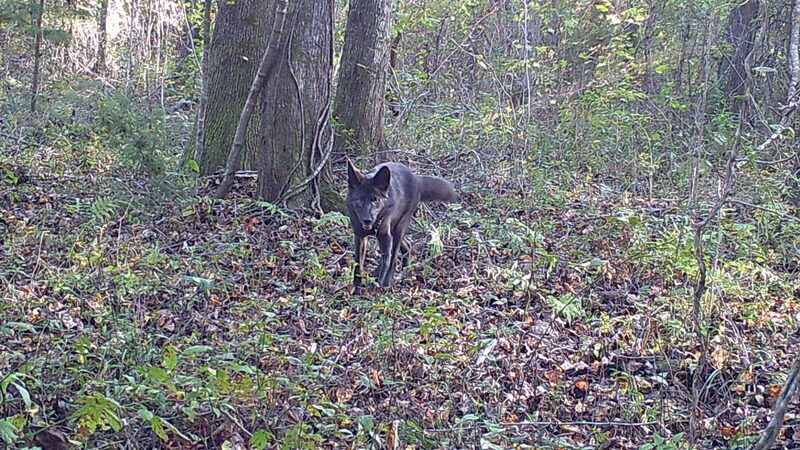 Seeing a rare black coyote such as this one is a special treat and can add excitement to any hunting outing. Next time someone claims to have a friend of a friend of an uncle who talked about releasing coyotes for the state, don’t be the guy who passes that idea on to others. It’s difficult for state agencies to disprove something that didn’t happen, but logical thinking should lead us to the conclusion that it didn’t happen. Coyotes are here and we have to live with them, but placing blame in the wrong place will not help us manage around them! B.S they were released here in lincokn county nc and now they have taken over easy go and kill or see 10-15 coyote a night! stop telling people they were not released. it was done to help insurance agencies control the amount of claims they were receiving from cars hitting deer. so they were released in certain areas with heavy deer populations to control deer. Fake news and lies. 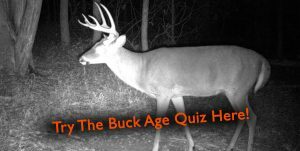 Learn how to hunt better and maybe you will actually score. Complaining about something that never happen is down right pathetic.